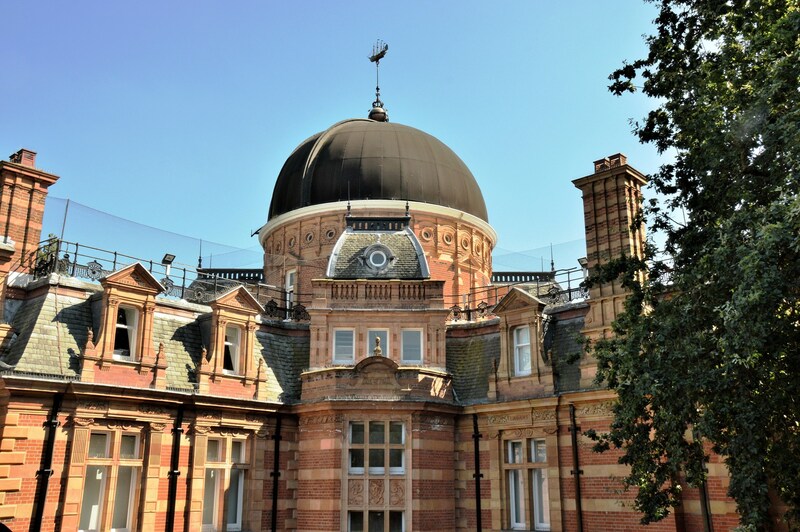 The Greenwich Royal Observatory includes Flamsteed House and the Harrison Timekeepers ⇐. In the midst is a small garden with this very impressive Dolphin Sun Dial. The sun-dial is self-adjusting. As the height of the sun changes with the time of the year, the shadow position changes its height and so indicates a corrected time.. 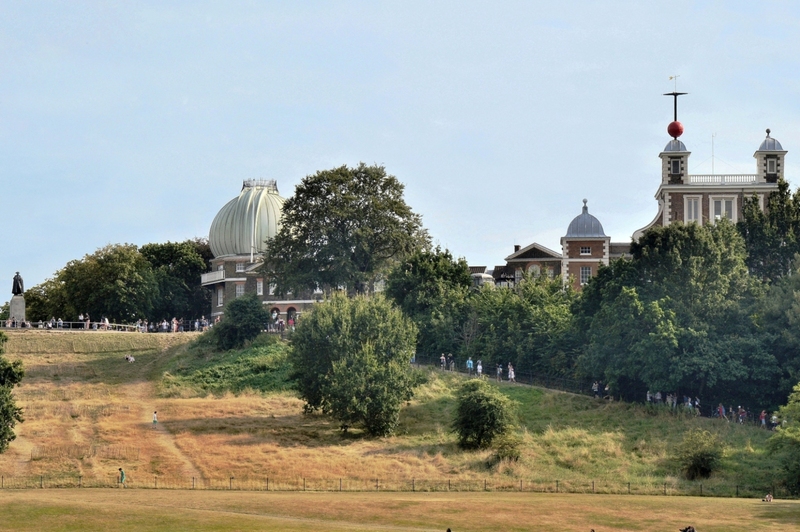 The Greenwich Royal Observatory and Flamsteed House. Inside the onion dome is the largest refracting telescope in the UK. 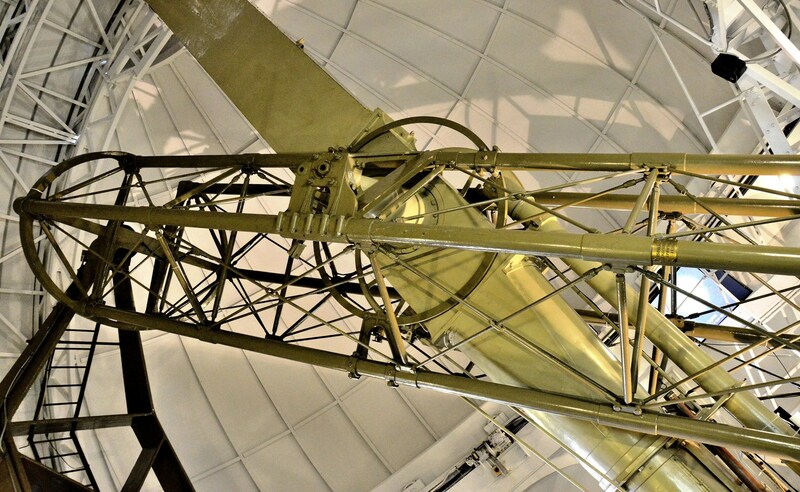 First used in 1893, it remains one of the largest refracting telescopes ever built. Entry is free except the night sky observation evening. For more and to find out about night sky observation evenings please click here ⇒ . 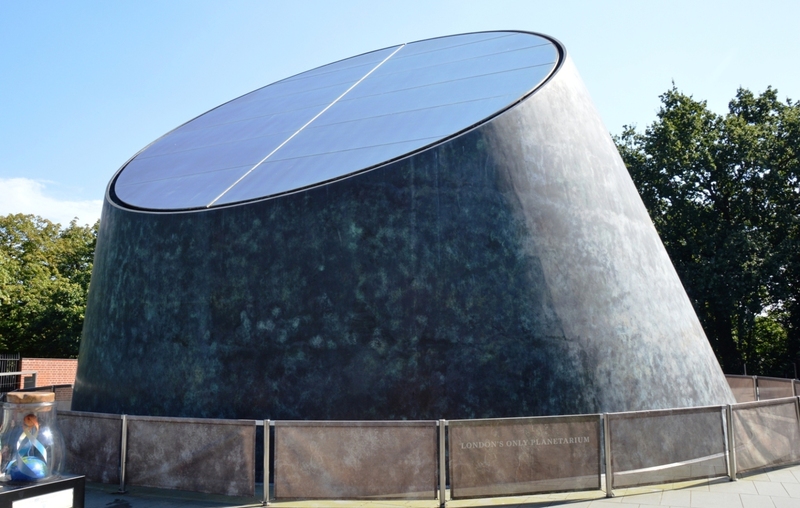 The Planetarium ⇒for which there is a charge. 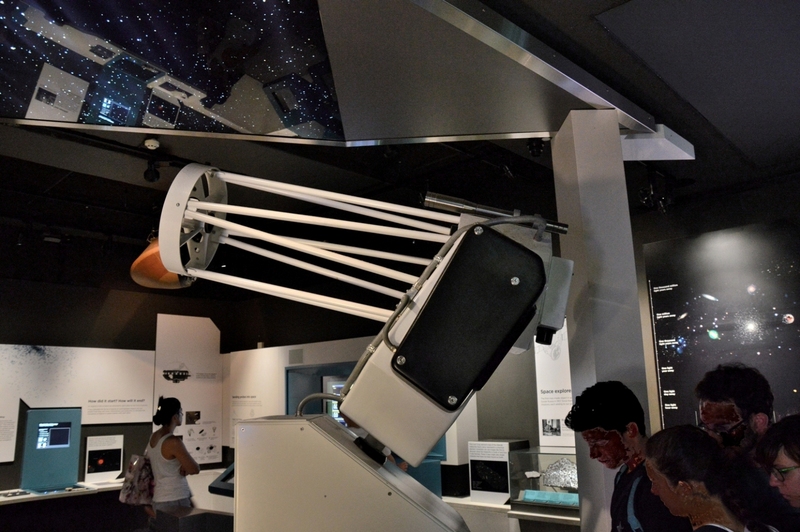 The Astronomy Center ⇒ is mostly educational and is free to enter. 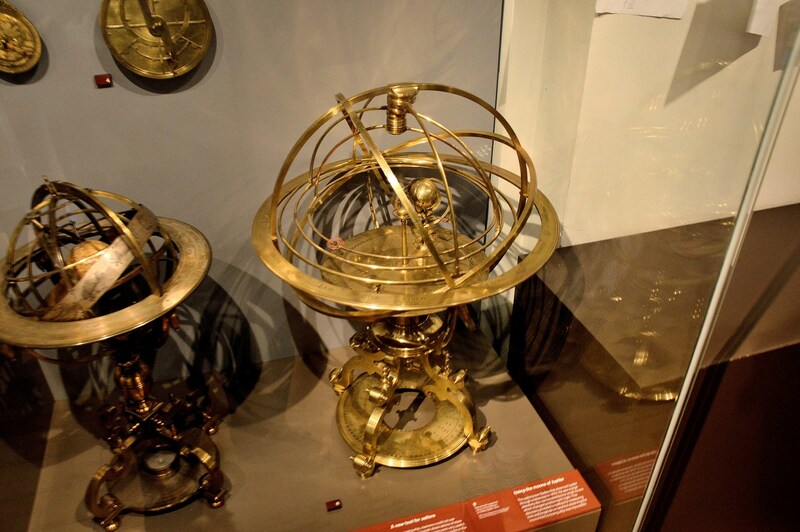 Astrolabes and Armillary Spheres were used to predict/exhibit planet and moon positions.. 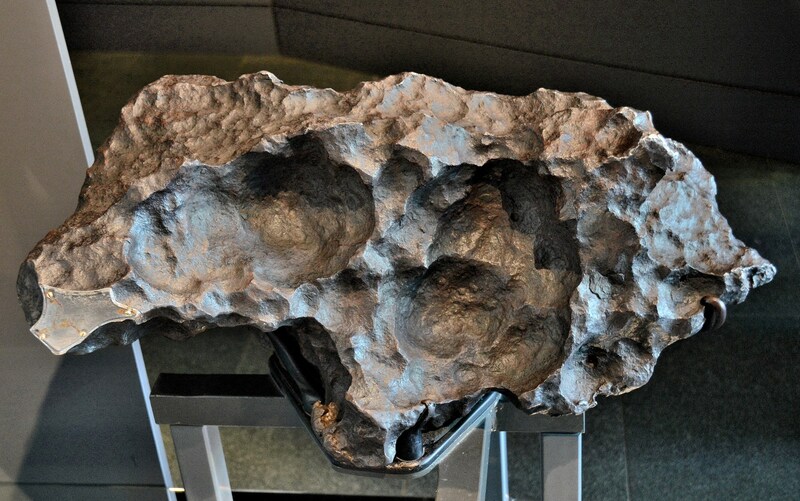 Visitors to the Astronomy Center can touch part of the Gibeon Meteorite ⇒. At 4.5 billion years old it is the oldest thing that a mere earthling might touch. 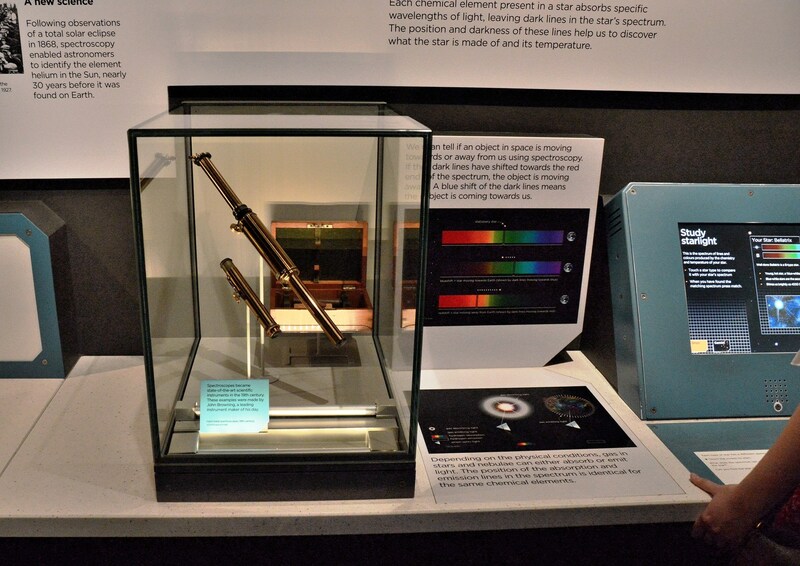 An early spectroscope. Spectroscopy ⇒. 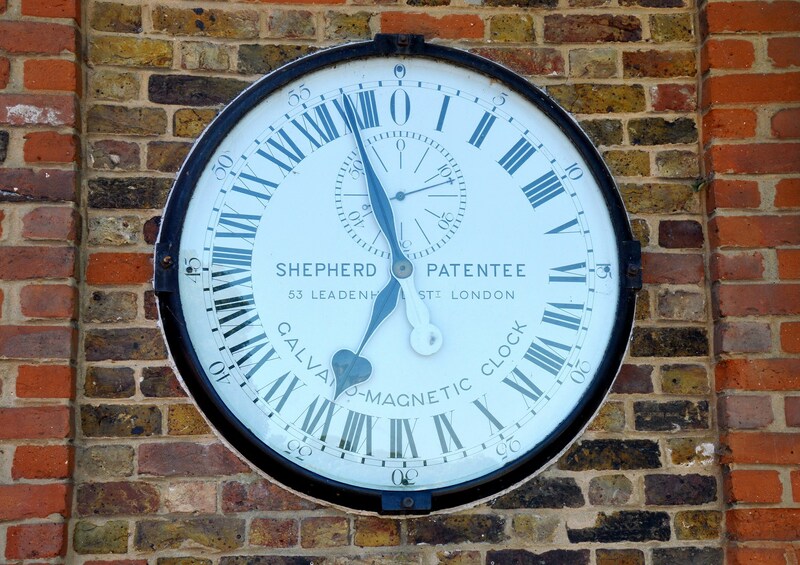 Outside the Meridian Courtyard ⇐ is a 24 hour electric clock. The use of roman numerals means that it is actually indicates 2 pm. 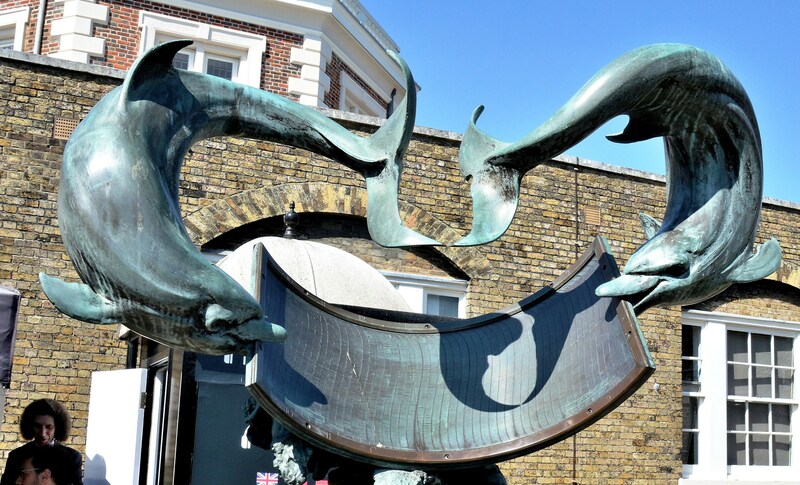 And, there is a lot more to see and do at Wonderful Greenwich⇐. This entry was posted on September 11, 2016 by Graham in Hats. 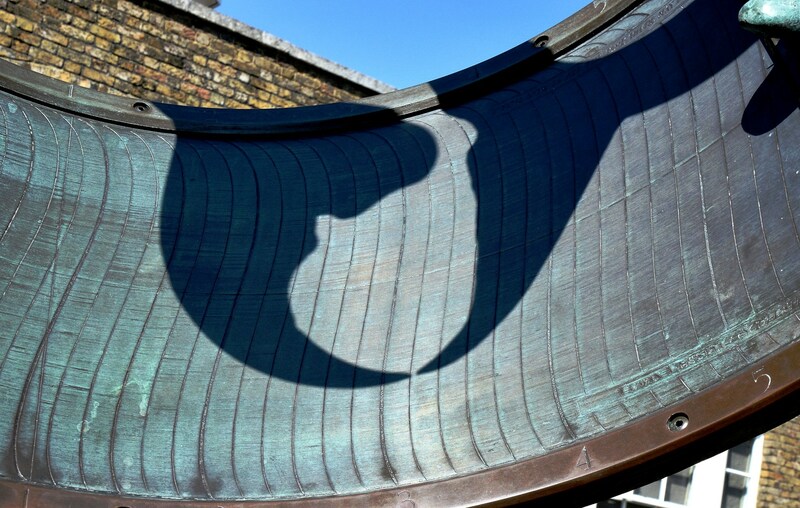 It was filed under East London, History, london, museums, Photography, places to photograph in london, Places to Visit, Science, Travel, uk and was tagged with astronomy centre, gibeon meteorite, Greenwich, greenwich royal observatory, refracting telescope, sundial.